Give the Bump to the Summer Slump! 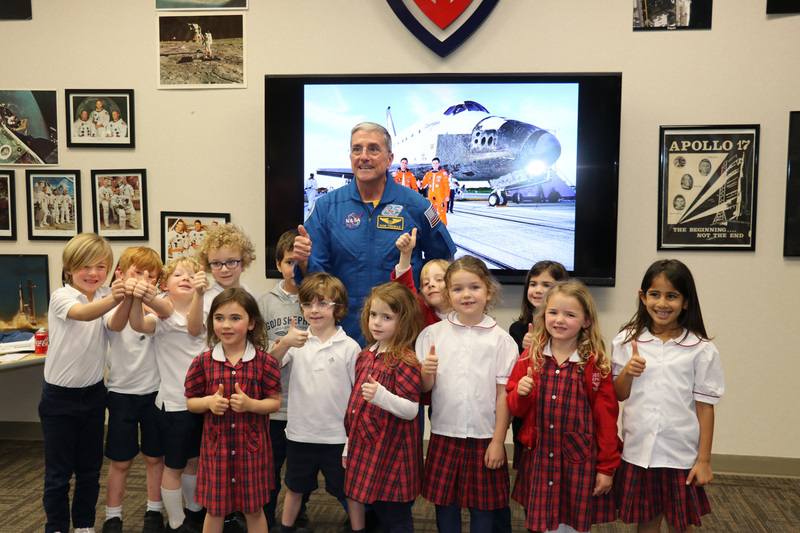 SPACE Week 2019: Experience the Wonder! 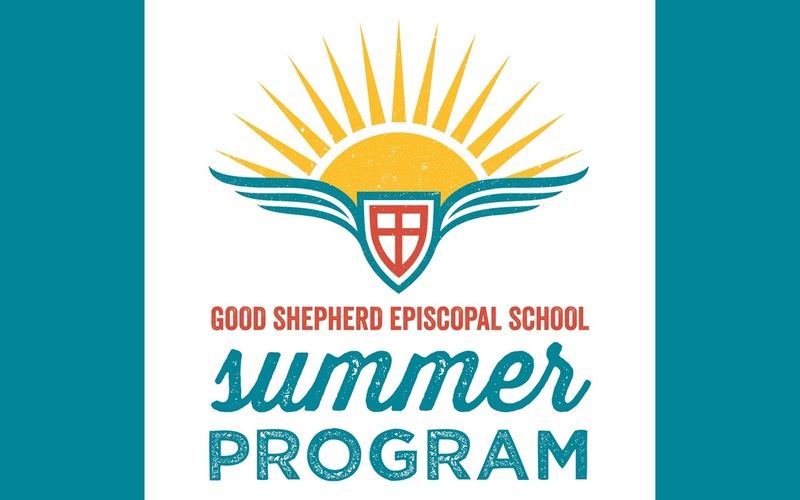 GSES Summer Program - Registration Now Open! Unfolding Brilliance - Giving Students Wings to Soar! 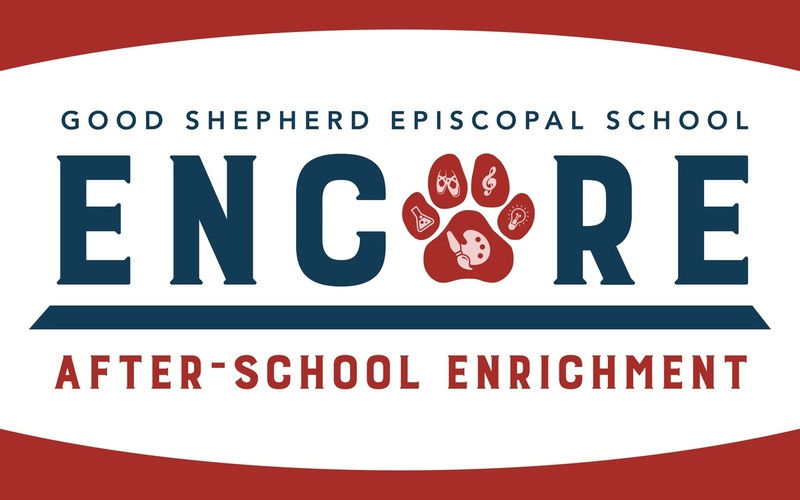 Announcing Spring 2019 Encore Classes! 5 Things to Consider Before Buying Your Child a Smartphone! 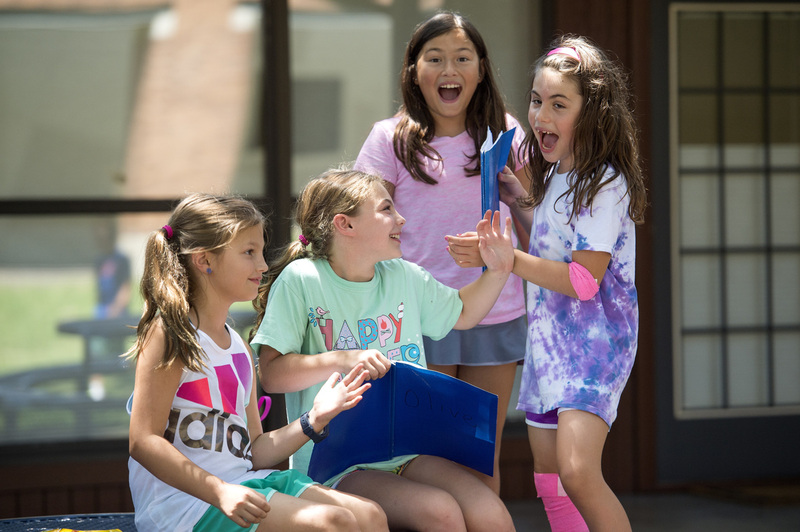 We host and compete against the best middle school Spanish language students in our region. Our Library serves students from Early Childhood through 8th Grade. The right blend of faith and works, heart and brain, tradition and innovation. We all (as in every student here) scream for iPads. 98% of our students get into their top two high school choices. Clearly we are getting 'it' right. Meaningful service projects add the works to our faith. Jack and his 'classmates' hit the road again and again. Service 3 times a week, forever and ever amen. Us, at our boldest, and most groundbreaking. Our ensembles deliver college level technique and performance. We love to let Good Shepherd speak for itself. Join us on campus for a personal tour.